You are visiting TheLabelFinder in Hamelin. 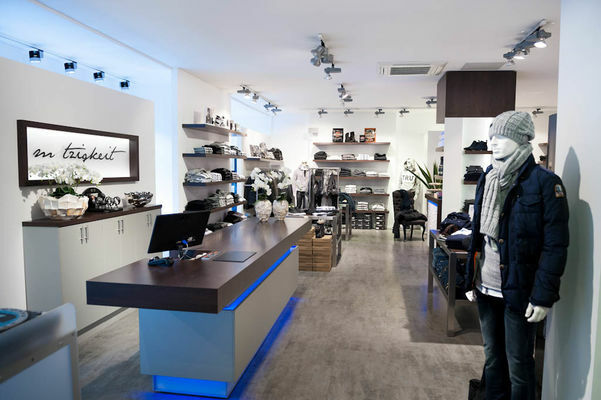 Here you find opening hours, addresses and more about shops for CALVIN KLEIN in Hamelin and surroundings. The label was founded in New York in 1968.